Eeks!!! 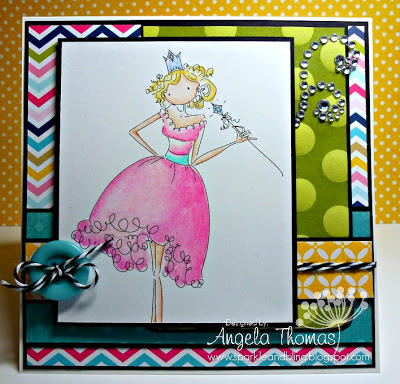 It's sneak peek time at Stamping Bella and wow, do we ever have a bunch of fun for you!!! 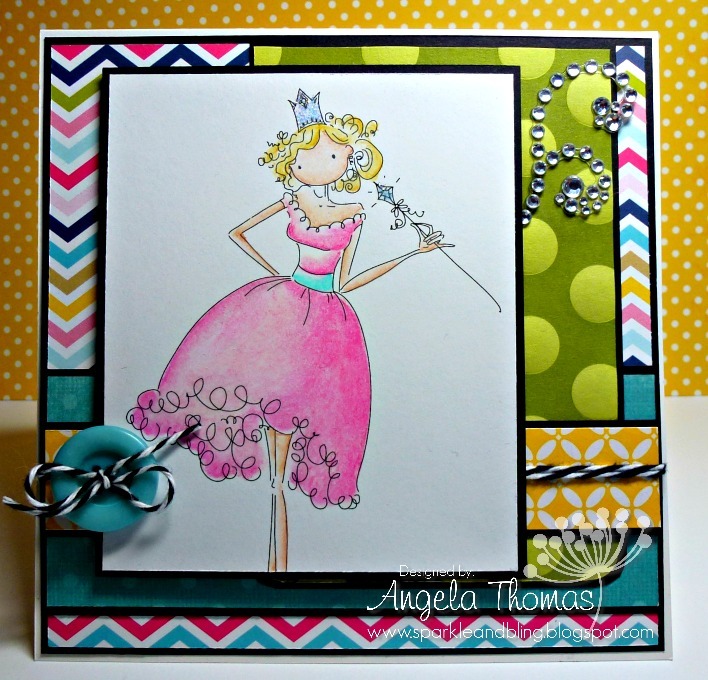 We are releasing 9 new images including Uptown Girls, Mo Manning and a new line called "Dudas" created by Diane Duda. We have all fallen in love with Diane's designs and I can't wait to color one of them up. In the mean time, I have a sample using one of the new Uptown Girls called "Faith the Fairy". Isn't she awesome??? She comes with a fantastic sentiment, too!! I'm in love with this Uptown Girl!!! I have colored her with Prismacolor Pencils and Gamsol. It's hard to tell in the picutre but I've added some Diamond Stickles to her tiara and her wand. The layout for my card is an older Retro Sketch. We also have a fantastic new Bellatastic Tuesday challenge happening over at SCS called "Make it Pretty". Make sure you participate for your chance to win some Bella Bucks. The Stamping Bella Babes will be sneak peeking the new images on our blogs this week leading up to the the release on Monday ! 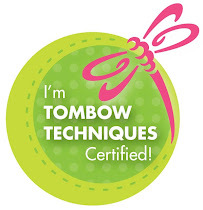 Be sure to be stalking our blogs or join the Stamping Bella Sistahood group on Facebook! Just request to join and we'l let you in! That way you never miss a beat! Also, you might see some sneak peeks from the Stamping Bella Babes for the Bellastic Tuesday "Make It Pretty" challenge that you can find the Stamping Bella Forum on SCS! OH! One more thing! The current theme for the upcoming Bellatastic Friday is “BANNERIFIC”.. make a banner on your card.. cut it out and collage it, stamp it.. it can be pennants, banner.. anything along that theme! You must email Emily (emily@stampingbella.com ) with your entries by the end of Thursday, February 28th to see your work on next week's blog post AND to have a chance of winning the prize of $20 to Stamping Bella Store!